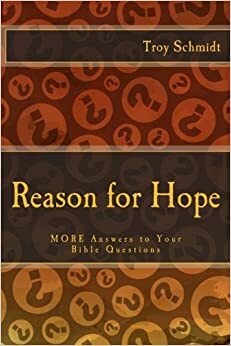 Reason For Hope: Do all Jews go to heaven? Will Catholics go to heaven? Do all Jews go to heaven? Will Catholics go to heaven? Let’s take the question a bit further. . .
Do all Baptists go to heaven? Do all Methodists go to heaven? Do all Presbyterians go to heaven? The answer is No. The qualifications for heaven were never defined by one’s association with a religious denomination. 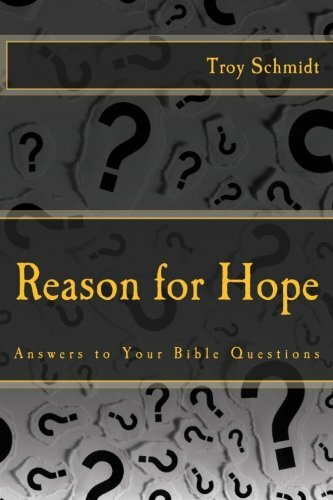 Self-imposed titles do not guarantee salvation. What matters is having a relationship with Christ and knowing that His death paid the price for your sins. Only those who believe in Jesus’ authority, in his sacrifice for our sins and in his resurrection from the dead will be saved and they may attend any number of denominations. It’s not about the name of your church. It’s about the name of Jesus Christ.